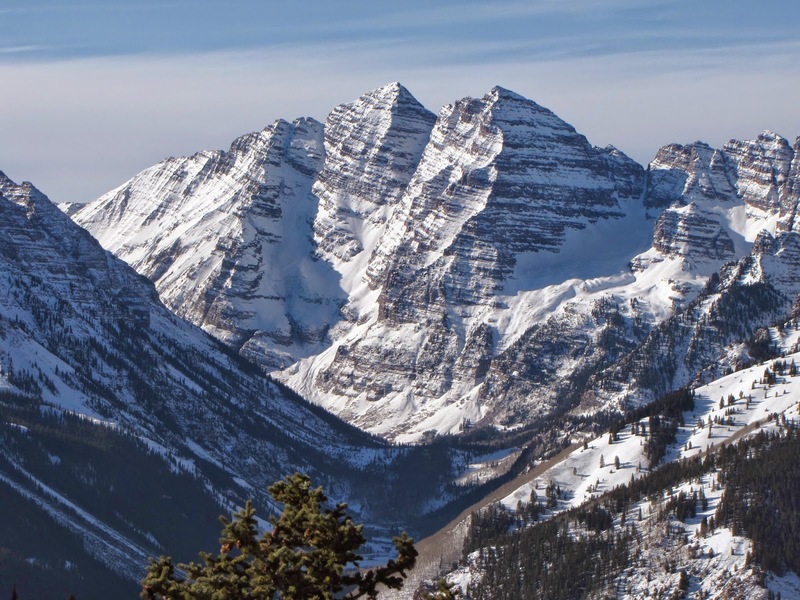 Directions: From Aspen, take Maroon Creek Road south west for about 5 miles to the winter closure area. You have to park here as the road is closed in the winter. When we cross country skied this road, we made it about 3 miles before we turned back. If you only go this far, you still get an amazing view of Pyramid Peak, which makes all the effort immediately worth it.